National Broadcasting School Delivered by media experts. Secure your place on our next course! Great communication is the key to successful careers. At the NBS, we put practical experience first, enabling industry-based training delivered by media experts. Drive your career forwards by learning a new approach or a new skill to get ahead. We focus on practical skills that will help you achieve your goals as our course collection is focused on relevant, creative and practical training delivered by experts. For our business clients, we offer bespoke, creative training experiences that enables teams to better navigate their professional roles. We help teams develop new ways of communicating, using media platforms and developing skills to benefit your wider business. Our world class tutors will design a training experience unique to your business, making sure it is engaging and fun for those taking part. Our courses enable you to thrive in the constantly evolving communications industry. Whether you want to add to your CV or are looking for team training with a difference, our collection of scheduled and bespoke courses can help you achieve your goals. 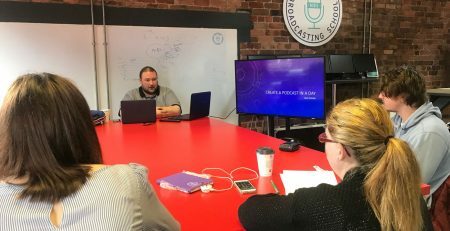 We understand the current global media landscape and broadcasting trends and ensure that the content of each course includes the very latest thinking and training provided by a team of broadcasting industry leaders with years of experience. All our courses can be tailored into bespoke team training courses for professionals. We combine team building based on cohesion and communication with learning a new skill. We cater for large and small groups and can conduct the training at your offices or in our state of the art studios. 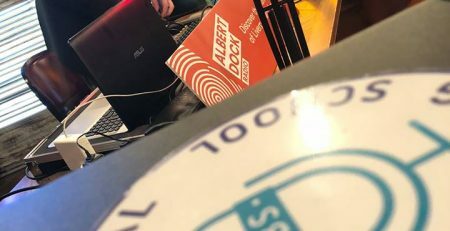 We run bespoke courses for professionals looking for original team building or skill development courses, as well as truly unique BizSkool and Clubskool courses to enable future djs, podcasters and YouTube stars. 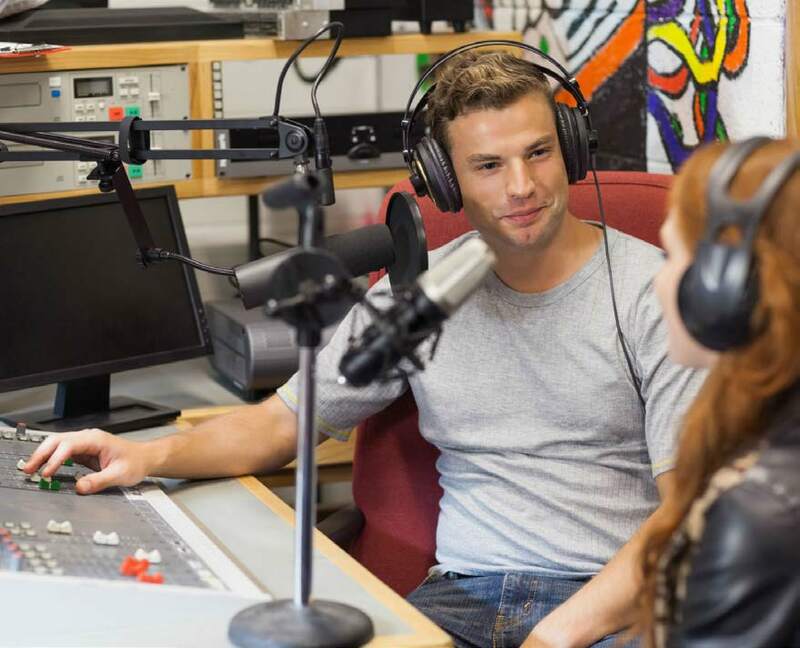 If you want to pursue a career in professional radio this course will help you develop your own voice whilst understanding and implementing practical skills. If you want to be a dj, this course will give you all the skills necessary to become the next big thing. Since graduating from the NBS I have been part of the Radio City news and sport team, working in an exciting patch that covers plenty of fantastic stories. I’ve recently taken up the position as producer of Radio City Talk’s breakfast show, Kick Off. I picked up the skills I now use every day. I benefited from speaking to real journalists, and learning from people with real industry experience. I have great memories from my time there, and am grateful that, thanks to you, I get to do what I do every day. Whether I’m reporting live from scene, reading the news or attending press conferences, the lessons learnt from the NBS course come in useful every hour of every day. All of that wouldn’t have been possible without the great team at the NBS. If you want a career in radio journalism then there’s no better place to start. I learned valuable skills and made great contacts that have given me fantastic opportunities. The course helped me achieve my dream of doing a job I love. My NBS experience led to 2 years at 5 Live. I then moved to London, freelancing on the Today programme, Newsbeat and GNS. I am now LBC’s Day Producer and also produce two weekend shows. Take a look through what our students have been up to, whats coming up shortly and what to expect in the future all here.